In the nature of us here at N Stuff Music we do not limit ourselves to just guitars. 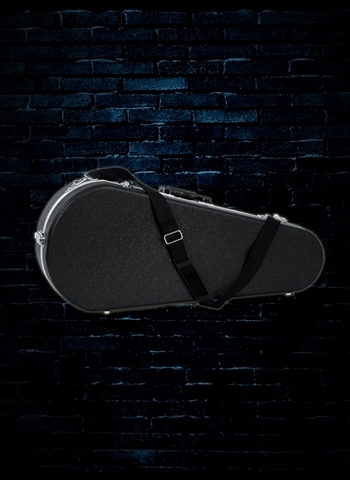 Even in the realm of cases we branch out and make other instrument cases a priority. 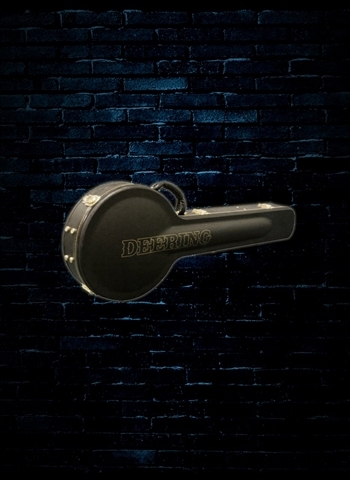 Whether it's the mandolin, banjo, or resonator, we have a case for you! Mandolins, banjos, and resonators are all unique acoustic instruments that have unforgettably lush sounds. At N Stuff Music we are proud to be a dealer of these instruments because of the rich history of bluegrass, folk, and country music here in the Pittsburgh and tri state area. 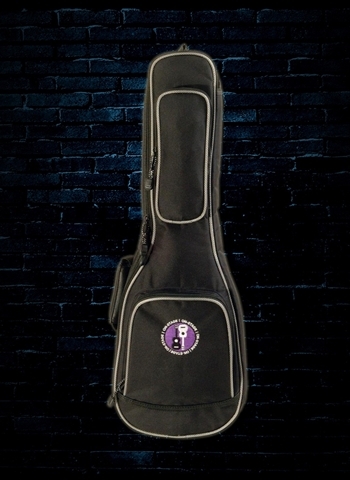 Mandolinists and banjoists in the region know that they can rely on N Stuff Music for all of their instrument needs whether its strings, straps, new instruments, or cases for their instruments. 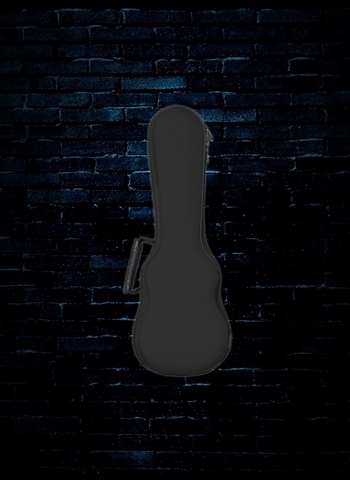 As acoustic instruments the banjo, mandolin, and resonator are fragile and need to be properly secured in order to ensure their longevity and be able to perform at a high level on a consistent basis. 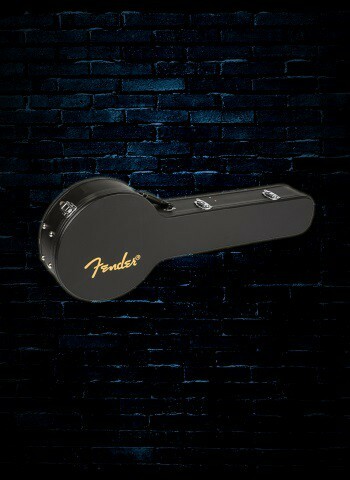 This is why a good case is an absolute necessity for these instruments. 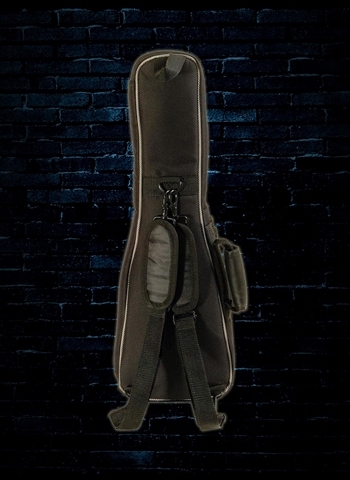 One of the realities of being a musician, no matter the instrument, is that traveling with your instrument and gear is practically always going to be harsh. 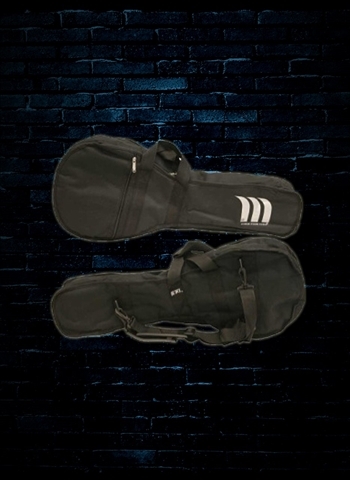 Even simple transportation, like taking your car to a gig has subtle ways of developing wear on an instrument when you think about loading it in and out of the car amongst other gear, carrying it through doorways, and weaving through people and equipment. 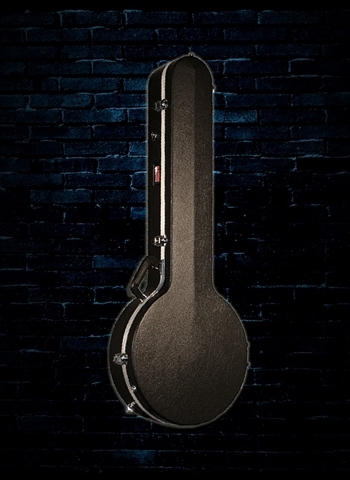 Damage to an instrument can potentially occur anywhere despite how simple you may feel the commute and the gig are. 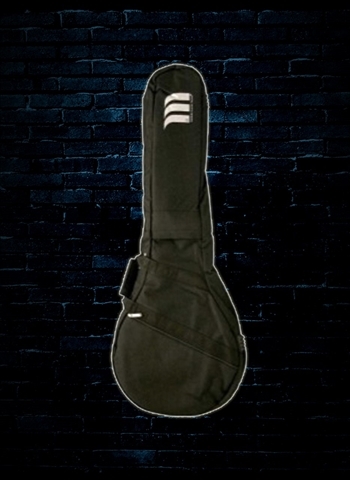 This is why we at N Stuff Music carry cases for a variety of instruments. This allows customers to know a store that will consistently have what they need in order to ensure the constant safety of their instruments. 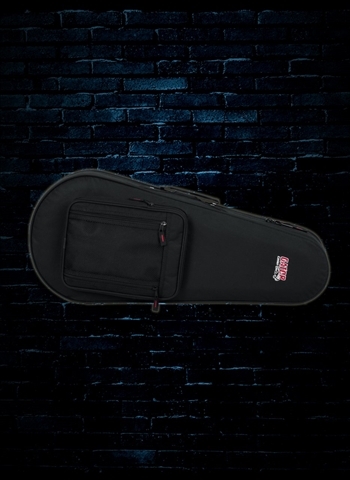 Contact us today at N Stuff Music for any questions or information on the variety of instrument cases we carry. Customer Value and our greatest priority, we want you to be able to take the necessary steps to ensure that you can gain the best possible return on your musical investments. Thank you for visiting our website and for shopping at N Stuff Music!